help, prescriptions, vaccinations etc. 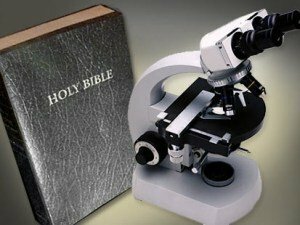 So are our bodies designed by a creator who already knew what we would need? Or was God wrong and modern Dr. know best for a high price? 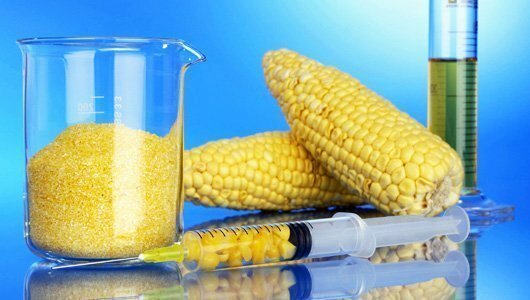 massive rates seeds that are “Genetically Engineered” so that they produce more fight off disease or bugs better. However as we are learning that engineering has very negative side effects. The seed from a health non engineered plant came free a gift from God, a cycle of life that is natural. The expensive seed from big agriculture acts as a poison in our bodies. That’s a no-brainer right? under her and they were lost, a thing I regret not learning. However it must be in my DNA cause I am learning now. One of the most common epidemics in our society is heart related problems and cholesterol. Big pharmaceuticals would like to call most of these things diseases and keep you medicated for the rest of your life. Medications that usually have side effects so, then you need secondary medications to deal with the side effects. 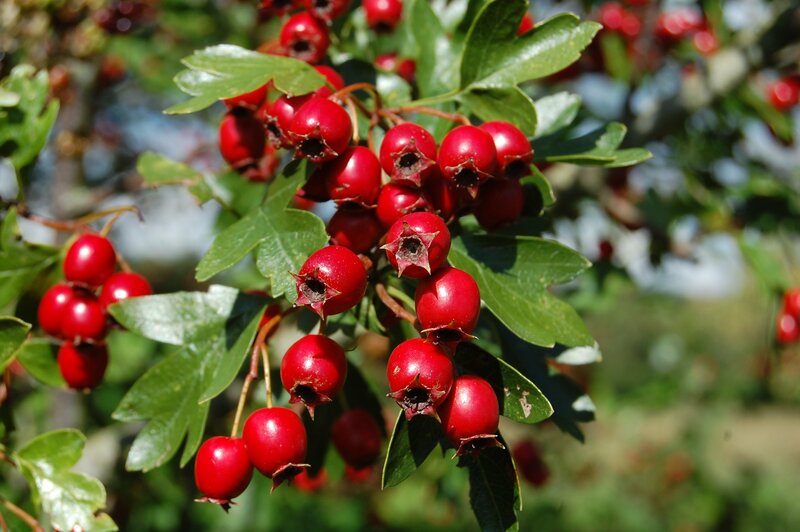 However making hawthorn a regular part of your life with strengthen the heart the blood vessels regulating blood pressure and cholesterol levels. So if you have some of these conditions in your family, an ounce of prevention is worth a pound of cure. Help yourself out and start drinking hawthorn tea, regularly, and free yourself from ever needing the medications. The same is true for so many other herbs and plants they are your medicine. So you can grow and produce your own medicine a much superior medicine for free. So these are just a few examples where we differ from mainstream america. We believe the best things really come free. Is more work or energy required, usually yes. But this is a slower paced life. However slowing down on life isn’t a bad thing, it lets you stop to smell the roses. So the best things in life truly are free. Time with our loved ones, watching our children grow, getting our hands dirty and providing food from the earth. That is a slower paced life, but there is so much more life lived in that journey. Isn’t that the point? how much life did we live in the time we are given? How did we live our life to the fullest?